I cannot speak highly enough about this appliance. It is my most favorite thing I've purchased this year. 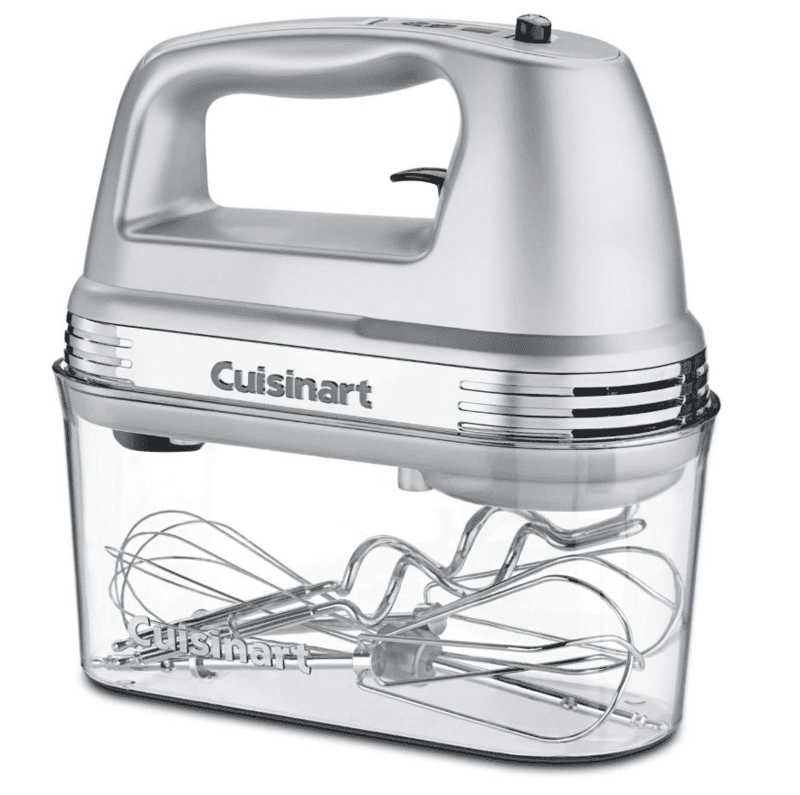 We use this Cuisinart for everything. I've made French Fries, Cinnamon Rolls, Boca Chik'n patties, toast, pretty much everything you can think of. Every single thing I've made in it has turned out phenomenal! You can read my original review of this product from when I first got it. I absolutely love this thing! 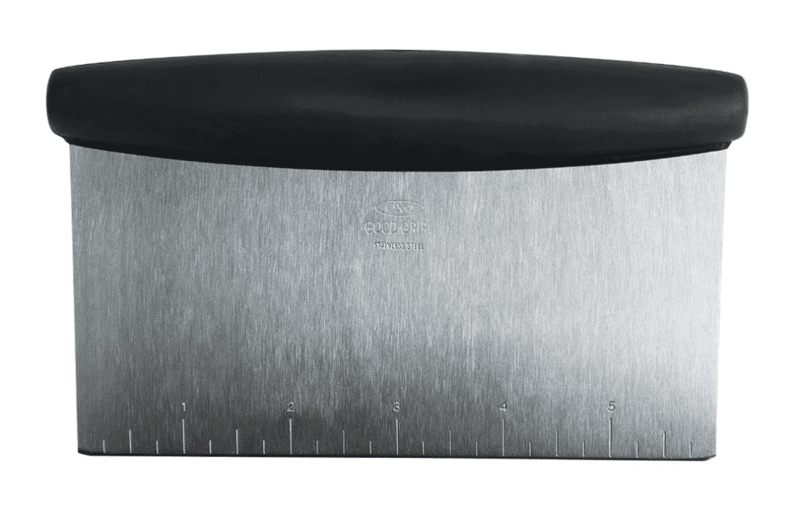 This scraper is a wonderful multi purpose tool that I use for everything from baking to slicing to scraping cutting boards. It's one of my “must haves” in the kitchen. This is fundamental for working with the popular Two Ingredient Dough. The dough is very sticky so the scraper is essential to making sure you leave no dough behind. 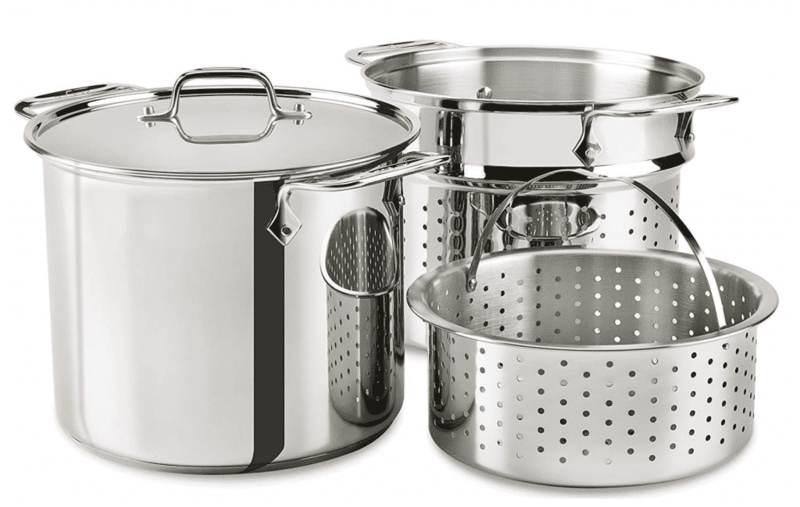 You don't get much better than All Clad when it comes to cookware. This Multicooker pot is WONDERFUL. I use it for pasta as it has the perforated insert you can use for draining pasta. There is also a Steamer Basket you can use for steaming vegetables or things like dumplings. This pot is multi-use and very versatile! The Vitamix blender has been an extremely useful appliance in my kitchen. I have used it to make soups, baby food purees, smoothies, sauces, nut butters, the list is endless. This blender packs a real punch. It can blend or puree pretty much anything. While it's more expensive than standard blenders, it has been a game changer for me and was worth the investment! If you struggle with drinking enough water, I can't recommend the Sodastream maker enough. I find sparkling waters much more appealing to drink than plain, flat water. I like to add lemon-lime essence to mind. It adds zero calories to the soda water but provides a little flavor. 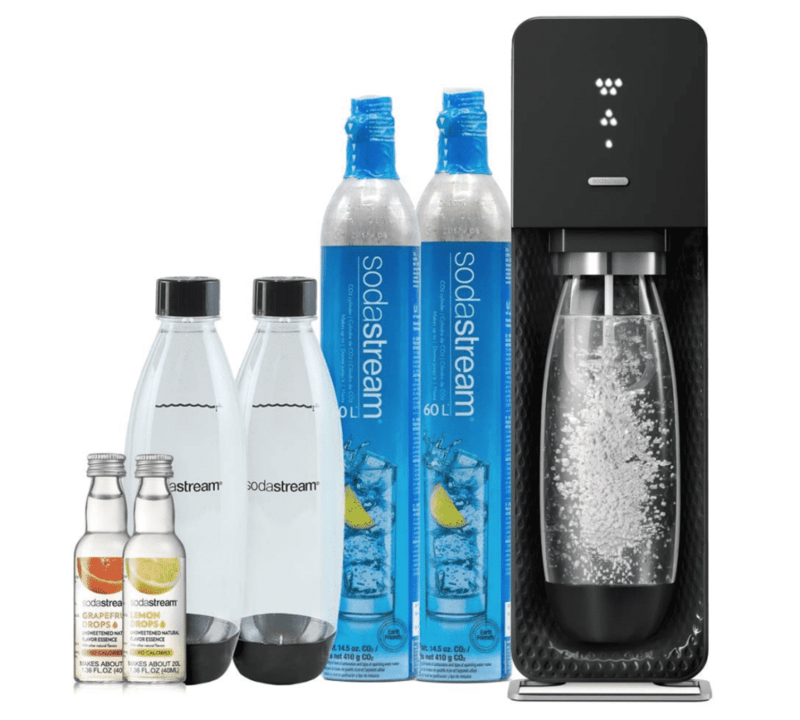 I absolutely love my Sodastream and use it daily! 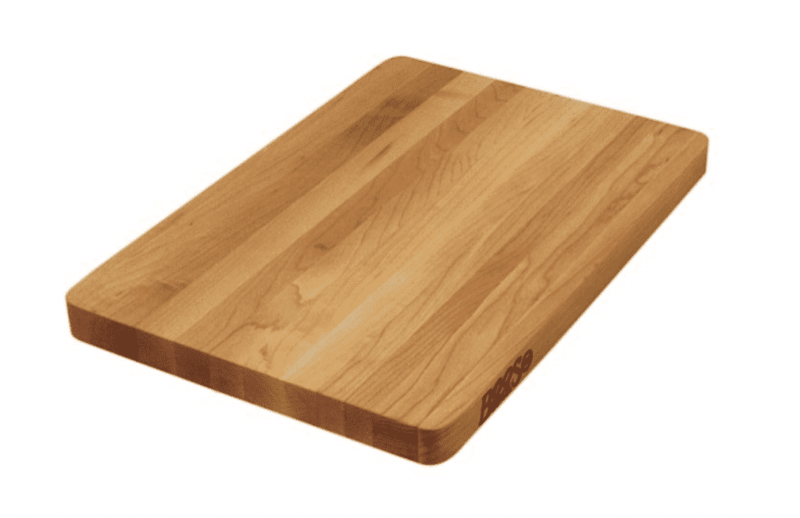 A good quality cutting board is a essential kitchen tool. These maple cutting boards are solid and gorgeous! I like the thickness and sturdiness of these cutting boards. These boards are so smooth they make rolling out doughs a snap! I love a good solid cutting board and this one does not disappoint! 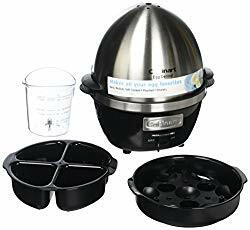 If you have someone on your list who love eggs, this Cuisinart Egg Central Egg is a perfect match. This egg cooker cooks eggs in multiple different ways with minimal clean-up. You can have breakfast on the table quickly and with little fuss. 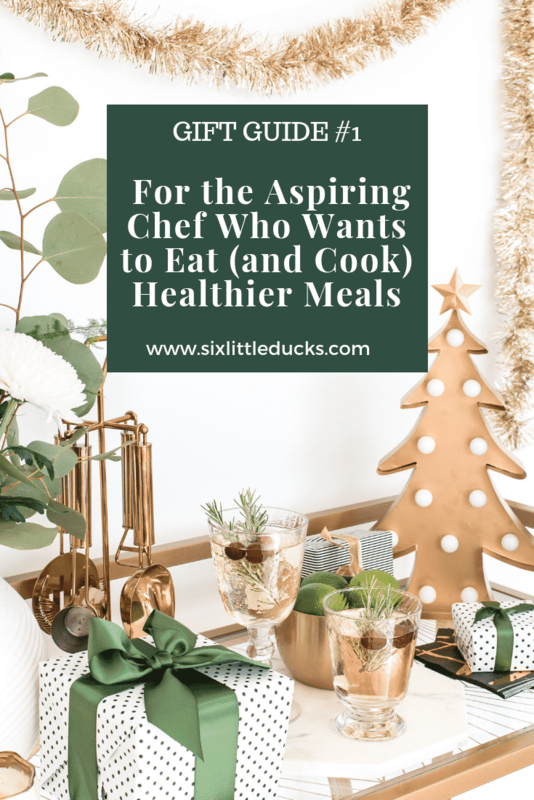 This is a fun and practical gift for any egg lover! 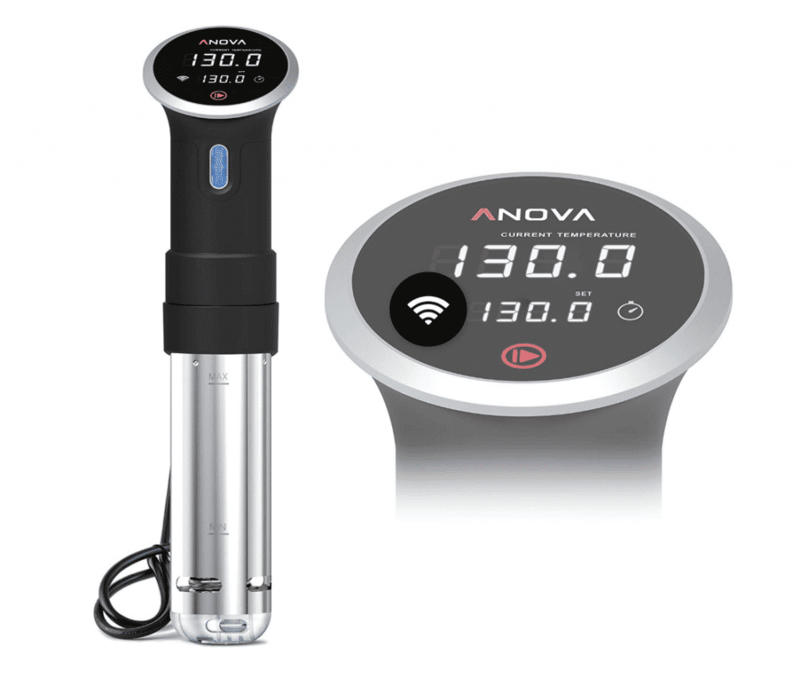 Sous Vide cooking is a method popularized by the French. It's essentially placing food in a sealable bag, placing it in water, and cooking it in temperature controlled water. 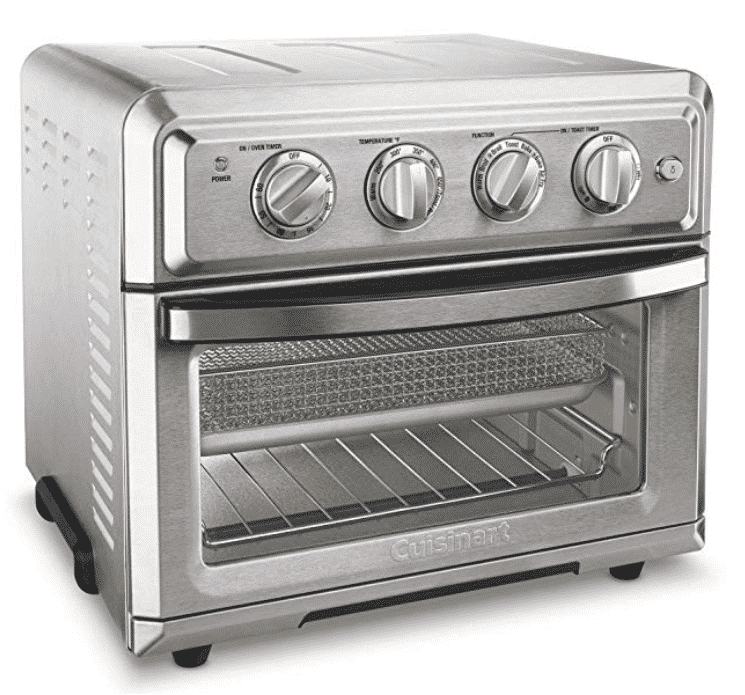 It allows you to cook food much more precisely than any other method. It's a very healthy way of cooking allowing you to thoroughly and evenly cook your food exactly how you want it every time. 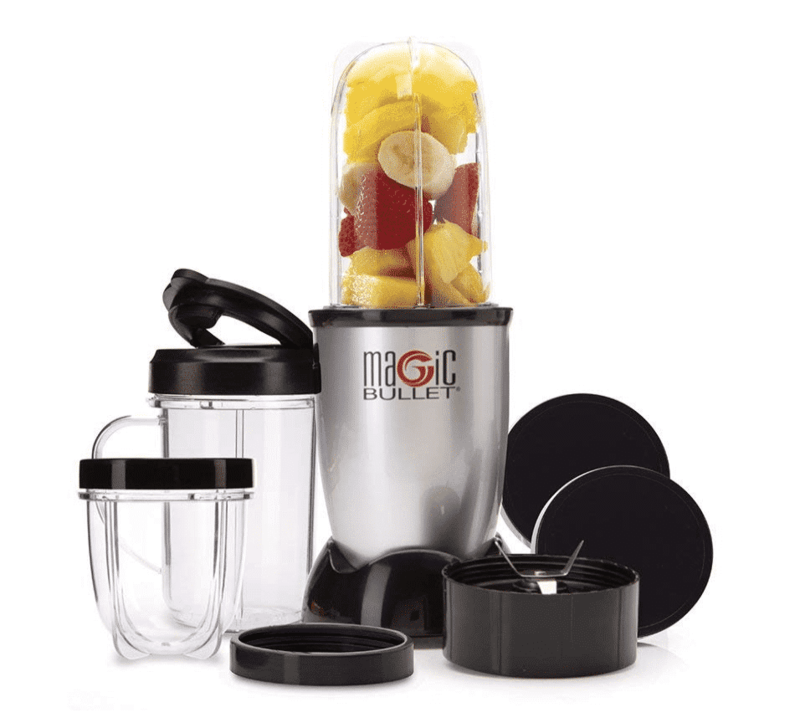 If you have a smoothie lover on your list, this Magic Bullet Blender is a great option. This is an “all in one” appliance perfect for whipping up that morning smoothie, just blend and go. I know what you're thinking, a mixer? This mixer was one of my most favorite wedding gifts ever! I know kitchen appliances don't sound exciting but I truly love receiving them. They are usually things I've had my eye on but couldn't justify from a day to day purchase standpoint. If someone gets you this for a holiday, it's a different story. Not only are they practical, they're also lots of fun! Use this to whip up your next great healthy dessert or mousse! The handy storage case makes storage of this mixer a breeze. It also gets rid of the mad rush of opening and closing kitchen drawers looking for the beaters. Everything you need can be packed and stored together, ready to go the next time you get inspired to bake!